Overlooking the main bar and stage, relax and enjoy the show while our VIP Hostess looks after you all evening without you having to lift a finger. 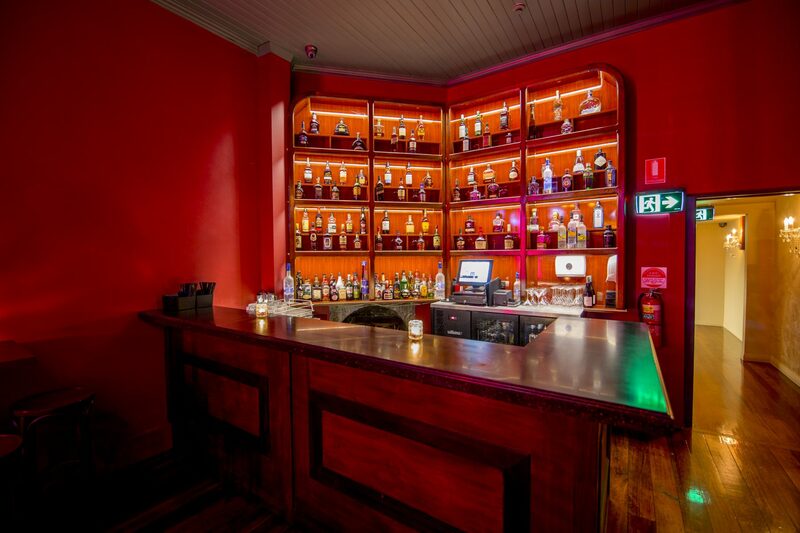 While relaxing you can order anything from drinks, full bottles and even food. 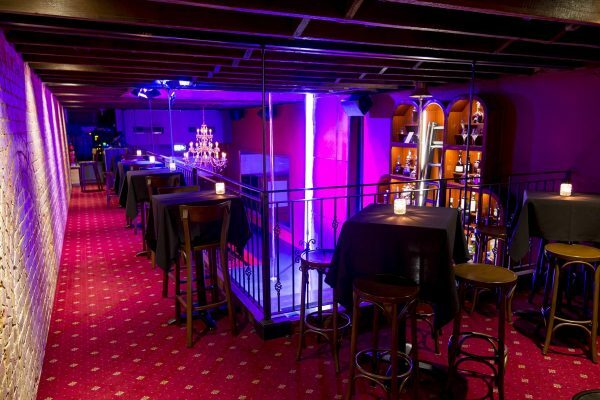 If you see a dancer that catches your eye, just let your waitress know and she will arrange for her to come to your table. 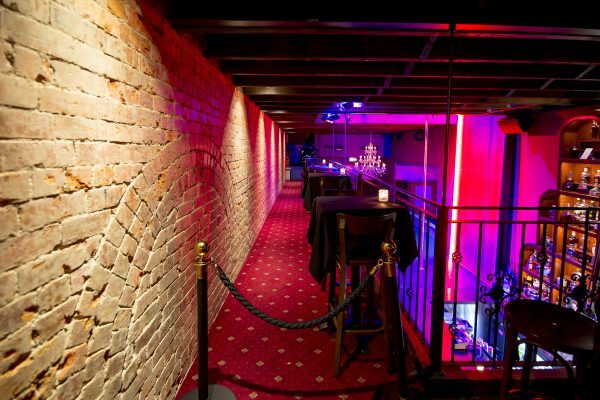 All VIP Tables are booked in 2 hour blocks and hold a maximum of 3 people. 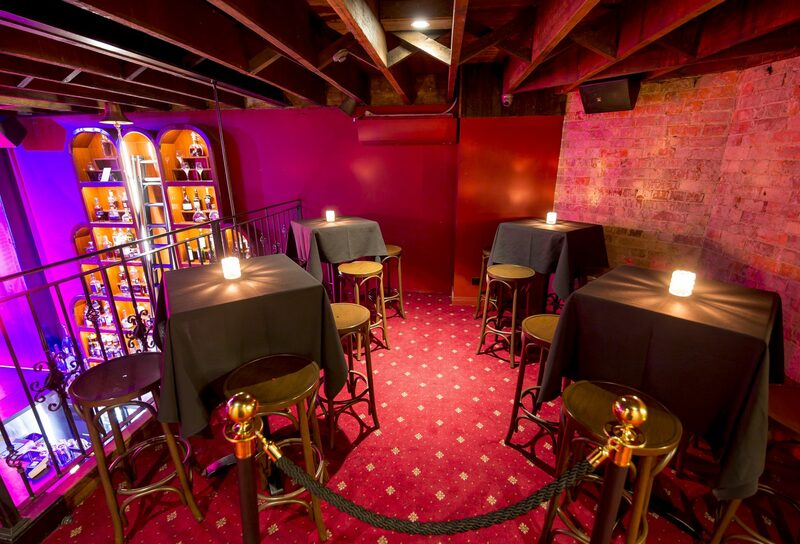 You’ll be ushered to our secluded 4th floor where we have our private VIP Booths. Each Booth has its own balcony looking down to the main stage and Qld’s tallest stripper pole. 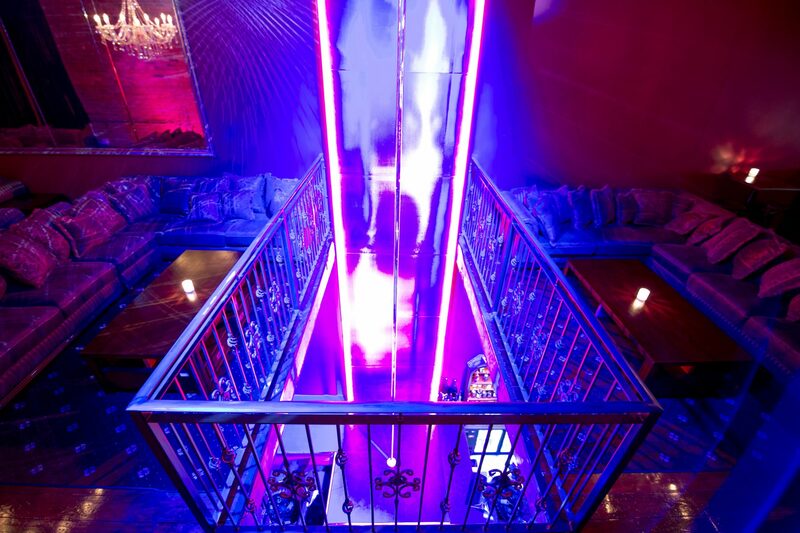 When you book one of our Booths, you get the royal treatment. 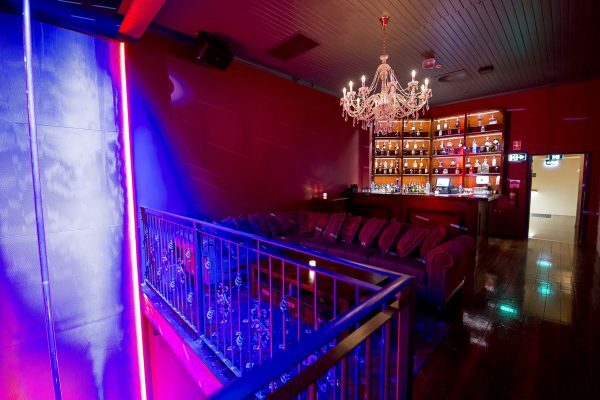 With complete privacy from the public, your are situated on your own floor, have your own bar, your own bathrooms, and your own staff dedicated to looking after your needs. When booking these indulgent Booths, service will be at your finger tips. 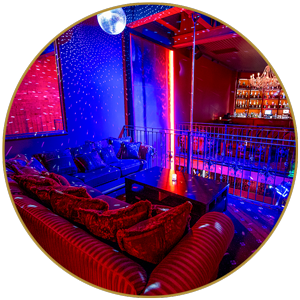 Part of the experience is that you have dances included in your package, which also means there is no need to leave your Booth for the lap room, if you like. 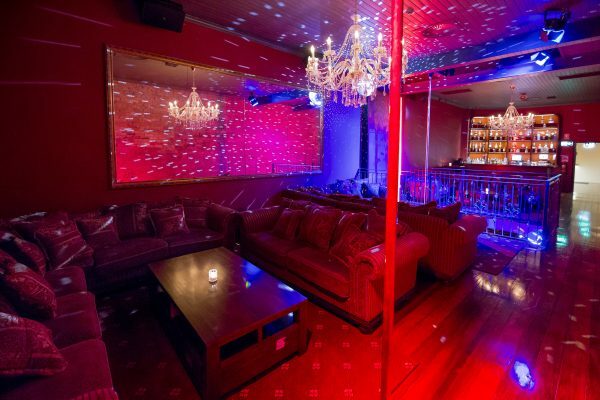 You simply choose your dancers and have your lap dance in your Booth on your very own private floor. 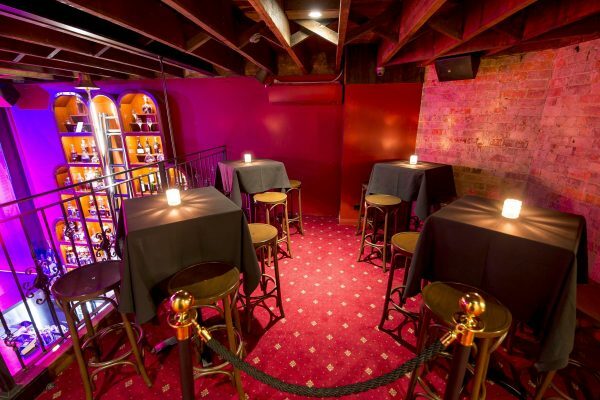 These Booths are the ultimate in gentlemen club experiences. 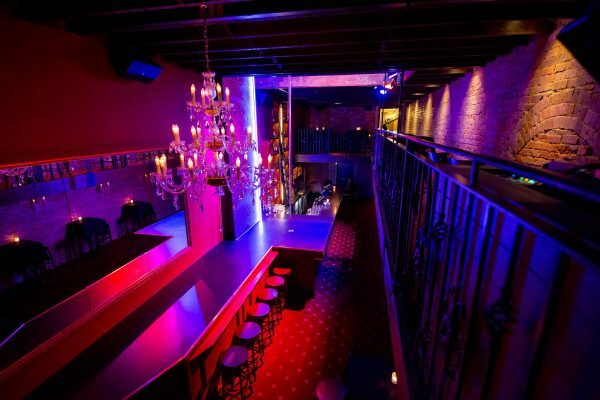 Each Booth is booked for a 2 hour period and hold a maximum of 5 people. 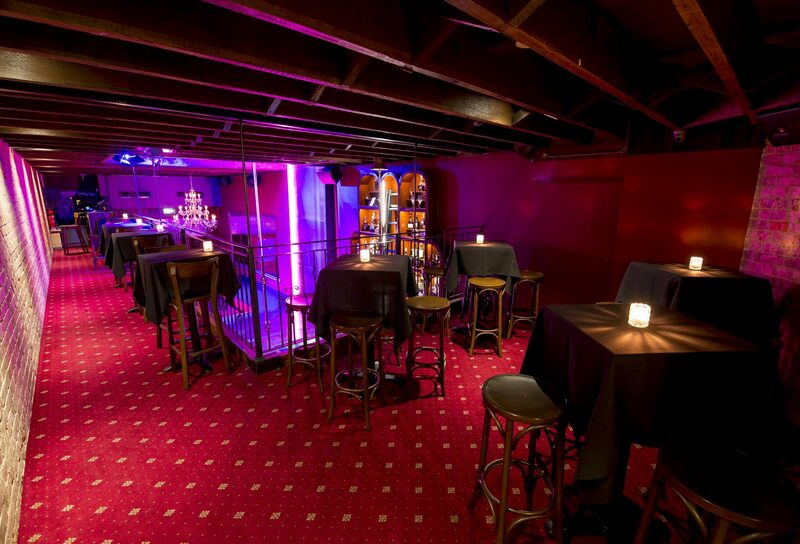 The King’s Booth is our largest and most private booth. You’ll be ushered to our secluded 4th floor, where we have our one and only King Booth. 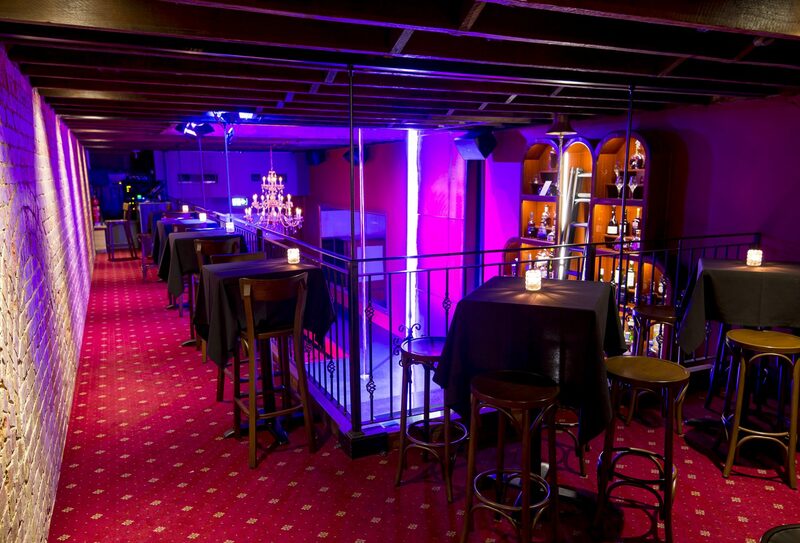 You are the last Booth on the top floor which has its own pole for private shows. 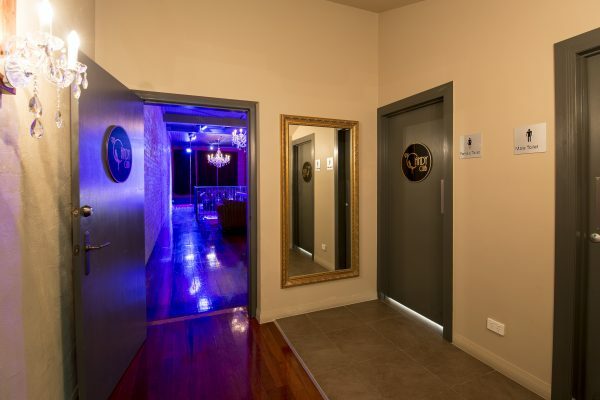 With complete privacy from the public, your are situated on your own floor, have your own bar, your own bathrooms and your own staff dedicated to looking after you needs. 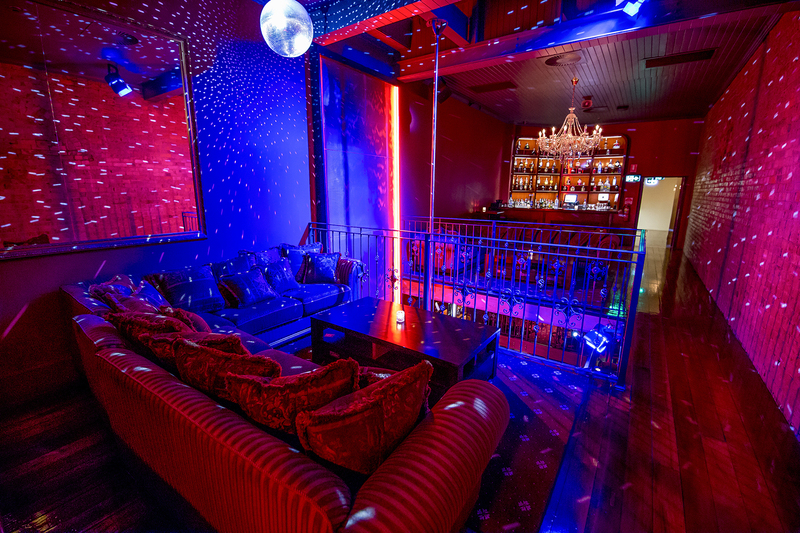 When booking this indulgent Booth, service will be at your finger tips. 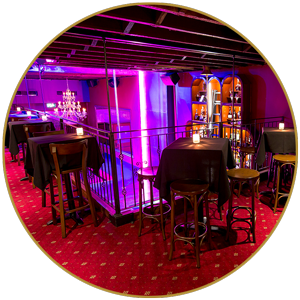 Part of the experience is that you have dances included in your package, which also means there is no need to go to the lap room, if you like. Simply choose your dancers and have your lap dance in your booth on your very own private floor and pole. 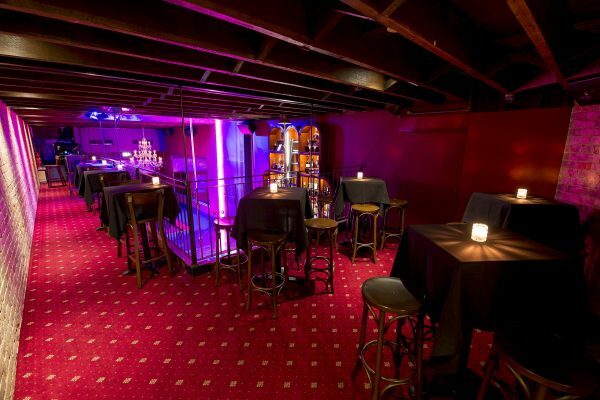 This Booth is the ultimate gentlemen’s club experience. The King Booth is booked for a 2 hour period and hold a maximum of 7 people.